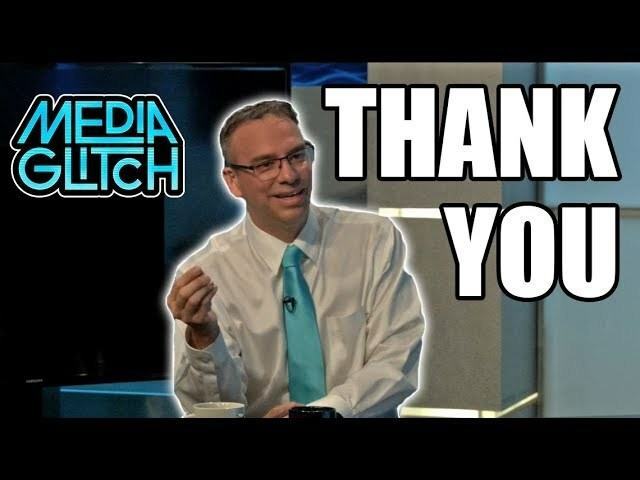 A big Thank You from Media Glitch. I take time to thank you guys and the Media Glitch staff. Come check it out.